Have you wanted to learn how to quilt? This is the class for you. 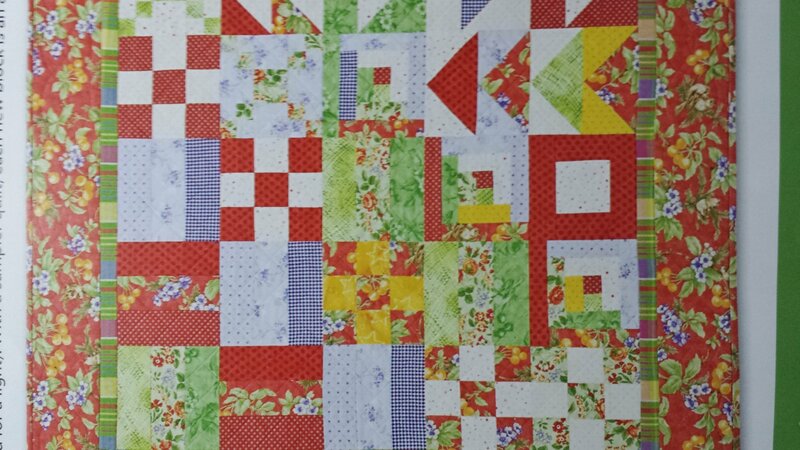 We will cover fabrics, quilting tools and the correct way to use them, construct simple to more complex blocks and put them all together into a quilt. You will make a lap size quilt in the class.